MUMBAI, March 26th, 2018: Dickenson Seagull IR, the dedicated IR practice of Dickenson, has been awarded the Investor Relations advisory mandate from Khadim India Limited. The company has signed up Dickenson for its end-to-end IR solutions, encompassing market positioning, visibility enhancement and feedback analysis. “Khadim has uniquely positioned itself as “value for money” products appealing to the mass middle class. The branded footwear market expected is expected to grow at a CAGR of 20% till FY2020, and this certainly will bode well for Khadim. More so, the company runs an assets light business model, with 80% of its retail stores being franchise based, and a significant portion of its production outsourced. This scalable model should ensure higher return ratios going forward with limited capex requirements.” stated Mr. Manoj Saha, Managing Director, Dickenson World. 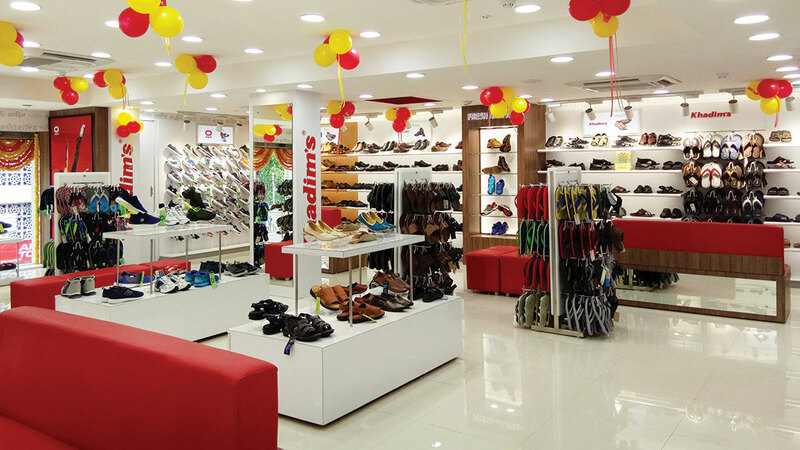 Khadim India Limited, incorporated in 1981, is amongst the leading footwear brands in India, positioned as a company providing ‘affordable fashion for the entire family for every occasion’. With 738 exclusive branded outlets , KIL has the second largest number of retail stores in India. In East India it has the largest presence, while in South India it is amongst the top 3 players. Besides its retail stores, KIL caters to various multi branded outlets (MBOs) through its strong distribution business model, consisting of 440 distributors. In addition to its flagship mother brand ‘Khadim’, the company has nine home-grown sub-brands catering to the premium segments of the market.